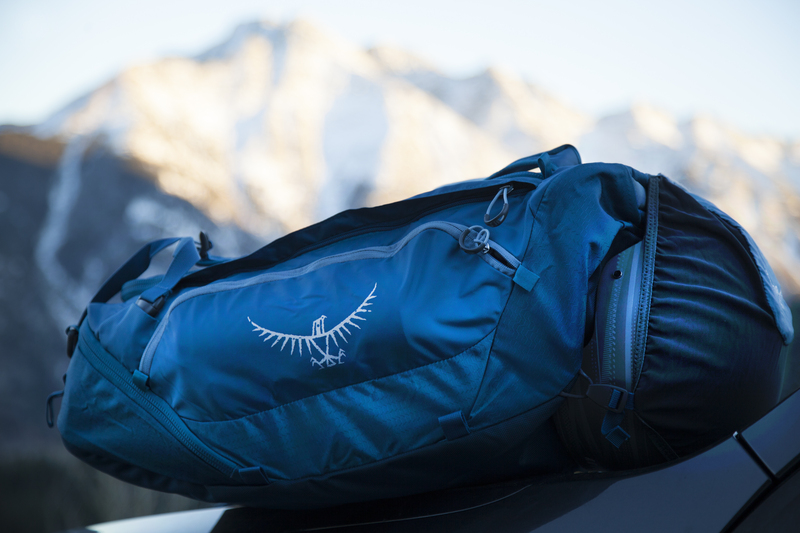 Osprey took their beloved Transporter duffels and shlackered them up with a coat of armor, making a tough bag even tougher. Meet the Osprey Transporter Expedition. 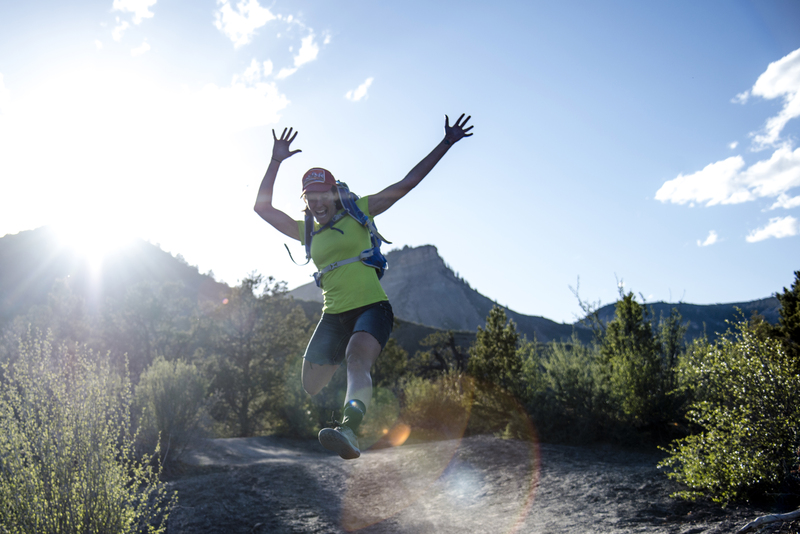 Its called TPU: Thermoplastic Polyurethane, and it’s perfect for the outdoors. It’s burly and abrasion-resistant. It’s strong; your collapsable ski poles aren’t going to poke a hole in this stuff. It even has a degree of elasticity, and – get this – it wipes pretty dang clean of mud, grit, grime and grease. Think of that plastic and padded coating on stuff at the playground or at the gym, or on ski chairs and lift towers. That’s TPU, and Osprey updated a line of duffels with it in the Transporter Expedition series. Available in four sizes, 130 liters ($180), 95 ($160), 65 ($140) and 40 liters ($110), we loaded up a 40L and hit the road. It passed the urban test for function-meets- fashion on a few walks around Salt Lake City, but we were anxious to get it dirty. And oh, did we ever. We like the double-sided TPU coating. This bag is stout, inside and out. A stiff framework keeps an already firm body in its upside-down-trapezoidal shape. The buckles and clips are solid. 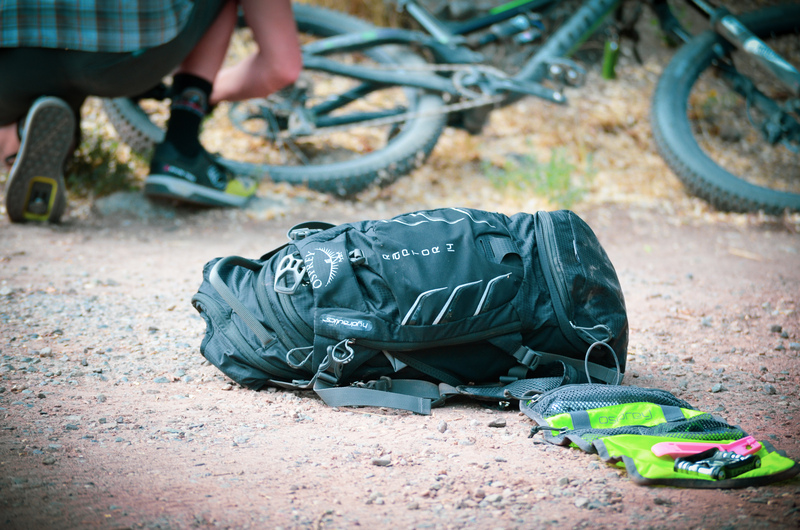 They call the Osprey Transporter a workhorse, and we got the bold attitude, especially having abused it with everything from caked biking gear, rotten oranges, frenzied rendezvous, ropes and climbing gear, sweaty running stuff, a little blood, muddy boots and dirty power cords. It got rolled around in New Mexico monsoon mud for a while then we sprayed it down with a garden hose. We crammed it with blankets for sunrise in Utah plus yoga stuff. The trail running gear came next. And we lived out of it during a supported bike tour of on the White Rim Trail in Canyonlands National Park for days. On either end are nonchalant slim pockets, and they’re certainly protected. There are suitcase- style handles on all four sides, and clever lashing points. Even the lid zips and buckles down. This is a duffel, so once you’re inside it’s little more than open storage, save for one sliver of a mesh pocket. This is no organizer, but we crammed the whole thing so full everything easily stayed put. The zippers can take locks (smart) and rain flaps keep weather out. 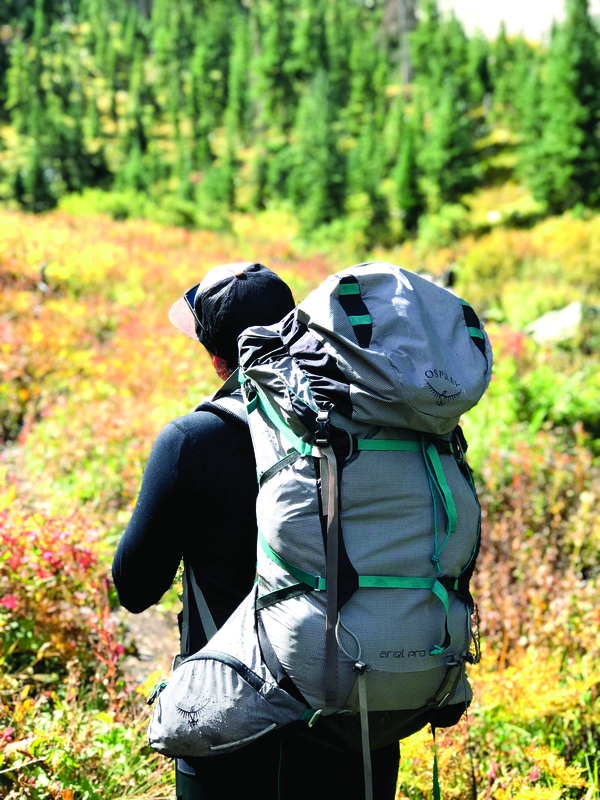 Our favorite feature is a very comfortable and real backpack harness (40L and 65L) with a yoke and sternum strap that tucks away in the sleeve of the lid. 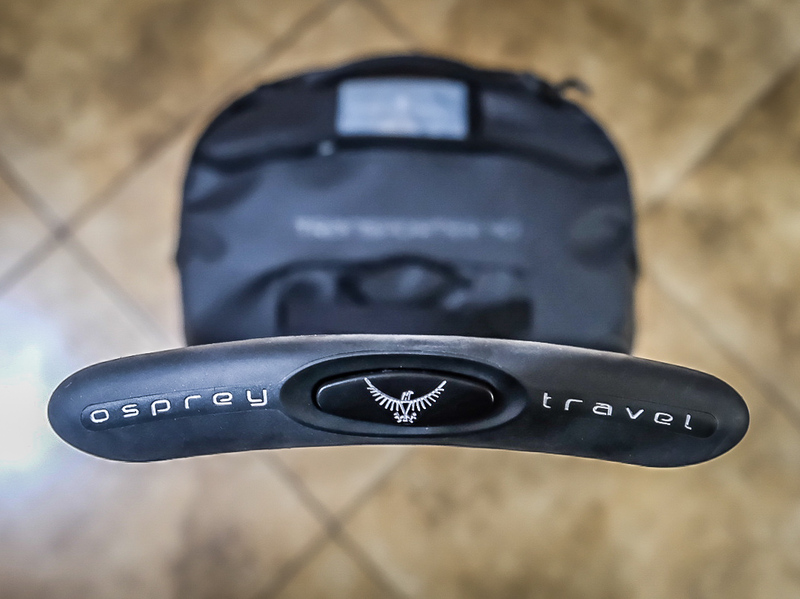 A shoulder strap is optional, and the nifty carrying case it came with is a nice touch, more for cramming running and biking shoes in than for storing the bag.